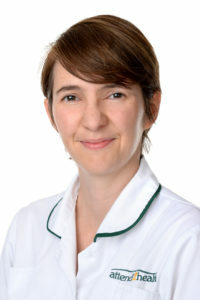 Since graduating from Kings College London in 2001 with a BSc(Hons) in Physiotherapy I have worked in a variety of NHS settings in the London Borough of Newham before specialising in Wheelchair Services and moving to Hertfordshire. I have acquired 11 years experience in wheelchair and specialised seating assessments and provision, with a particular interest in alternative powered wheelchair controls. To compliment this I have gained a MA in Design Research for Disability as well as becoming an Accredited Clinical Educator (2008-2013) for the Chartered Society of Physiotherapy. Working in wheelchair and specialised seating has enabled me to interact with a whole range of clients from children to the elderly, congenital to acquired musculoskeletal and neurological conditions.